Shopping for our little ones can be so fun yet challenging. There are so many cute toys and adorable accessories. This year I don't want to gift Evan any clothes because he doesn't get excited for that. All he wants is toys, toys and more toys. I also don't want to go crazy with the toys because I know most kids play with one toy a few times and then move on to another. Evan has so many toys and doesn't play with half of them. I am sure we will gift him a toy or two, but I also want to incorporate items that he will use over and over while still brightening up his face when he opens his gifts. These items are my top favorite for Evan and I am sure you will love them too. 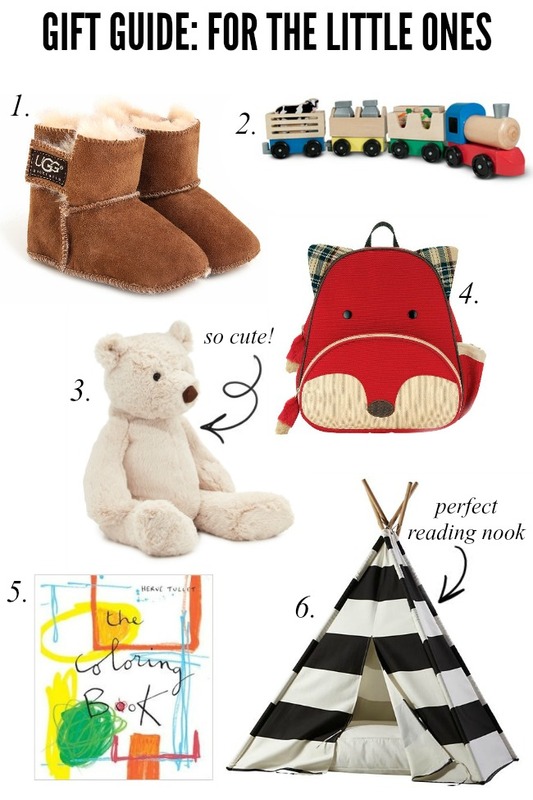 What will you be gifting your little one this year?